I don't feel that pricing should be. After years of shooting weddings and pricing myself along with the industry standard of offering packages and hour by hour coverage, I began to think about a way to simplify the whole conversation and try to make pricing as simple as possible. I have never been a fan of shoving things into boxes, I'm definitely not what you would call a conformist. The idea that a few cookie cutter "packages" would fit every wedding was seriously rubbing me the wrong way. Enter the simple pricing model that avoids dream crushing and allows you to score only what you want. All day wedding Day Coverage + Edit is 2000 for the whole day, in addition to travel, if need be. No counting hours, no having to choose what events get covered. The Digital collection of all of your edited images loaded onto a jump drive (made especially for you) along with print release is 500. A typical wedding yields between 3-600 edited images. You can snag a gorgeous in house designed, hand bound heirloom album with leather or linen cover options starting at 600 for a 10 inch book with 20 pages. Any image used in the book will be yours as a digital copy as well with print release. Same story for similar sized linen covered coffee table books with 50 pages. 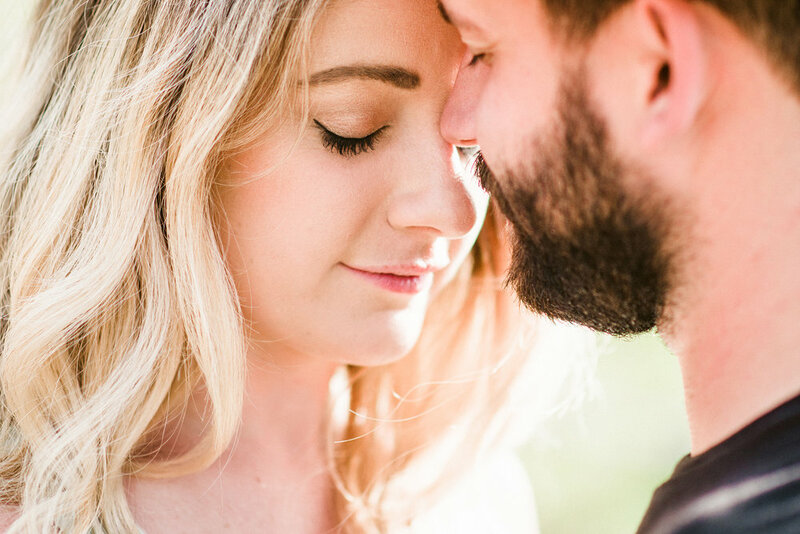 About 8 weeks after your wedding you will receive a link to your web hosted gallery where you can view your photographs all edited and ready to be featured in your home. You can order prints directly from the gallery to be shipped right to you. You can easily share your link with friends and family to take a look at all the memories and show some love on social media. Elopements are 450 in addition to travel. Feel free to email me at shanna@peppermintwind.com, or head on over to that sweet contact page to say "hi" and let's grab some coffee and talk about love and magic. I'm happy to help out in any way that I can.